We’re thrilled to release the first single off the album. Yellowhead West — a song for that other great Canadian highway stretching across the prairies and into the mountains– was a finalist and received special mention in the Jameson Upstart category at the 2016 Ship & Anchor song contest in Calgary and I’m pleased to be able to share it with you. 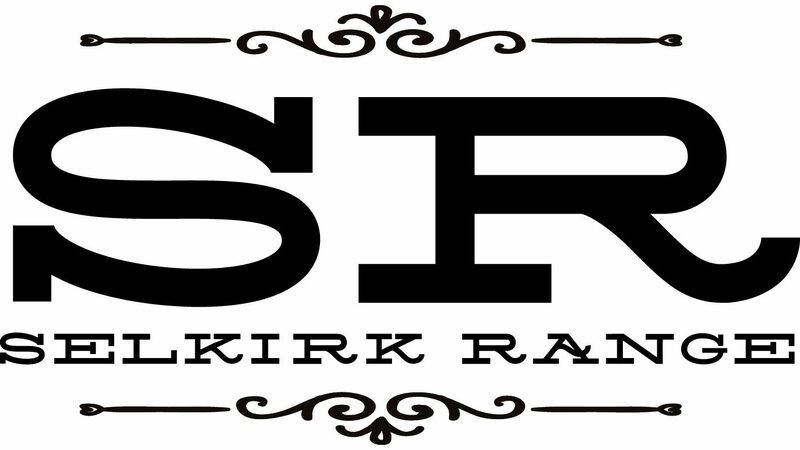 Become a fan of Selkirk Range at Reverbnation before November 22 and help build the buzz. I’ll send you a link to the pre-release digital download copy of the album. This entry was posted in independent music, music, Self-Released Album and tagged Reach Out to You, self-released album, Yellowhead West. Bookmark the permalink.